The C-Series or Low Cab Forward (LCF) trucks were built from 1960 until 1975. The C500-C700 were rated as medium duty while the C800-C1000 were designated as heavy duty. The LCF used a 1956-60 pick-up cab and unique front body panels. The front fenders swing out, and the hood flips up allowing easy access to the engine. C-Series trucks were constructed with durability and comfort in mind. The cabs were built with heavy gauge steel and had thick rubber mounts to lessen noise and vibration. The cabs also came equipped with comfortable seats and 5-way ventilation. Dual headlights set the earlier trucks apart. After 1967 Dodge incorporated the single 'pie plate' headlights used on their light trucks. Gasoline engines were made by Chrysler and diesel engines were provided by Perkins, Caterpillar, Cummins, and Detroit Diesel. 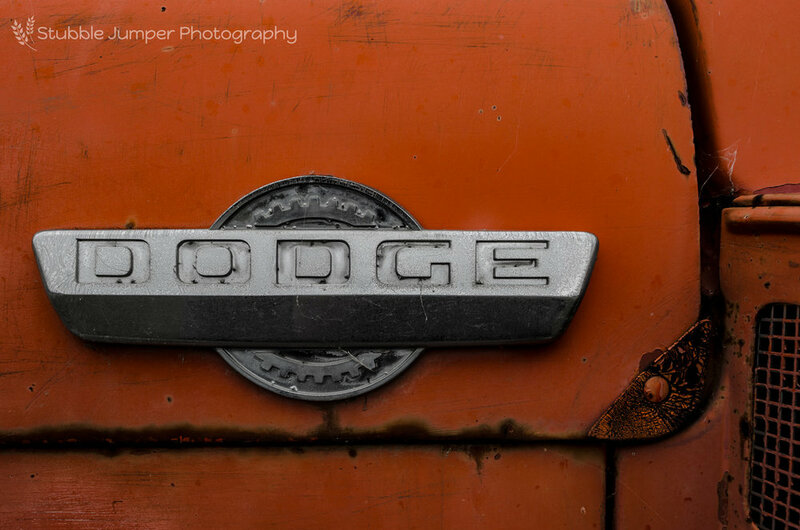 In 1975, Dodge decided to exit the medium and heavy-duty truck segment in the U.S. and Canada, only building a few more trucks for export to Mexico, Central, and South America. 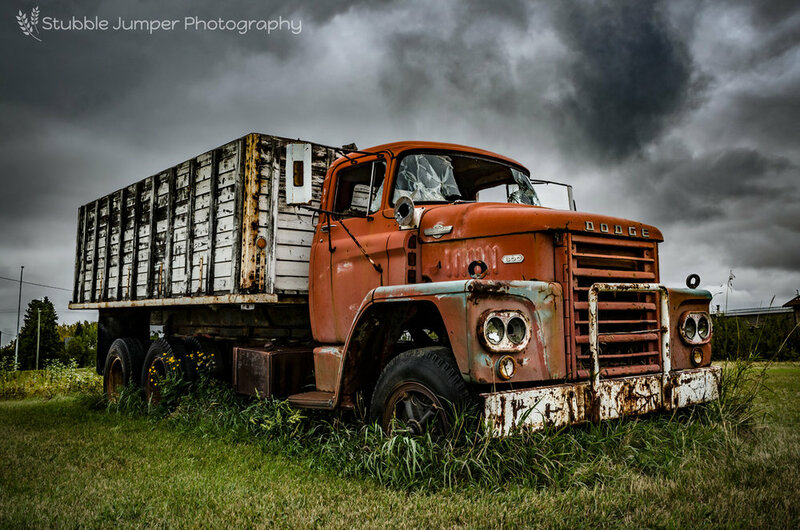 The LCF was the last heavy truck that Dodge made.